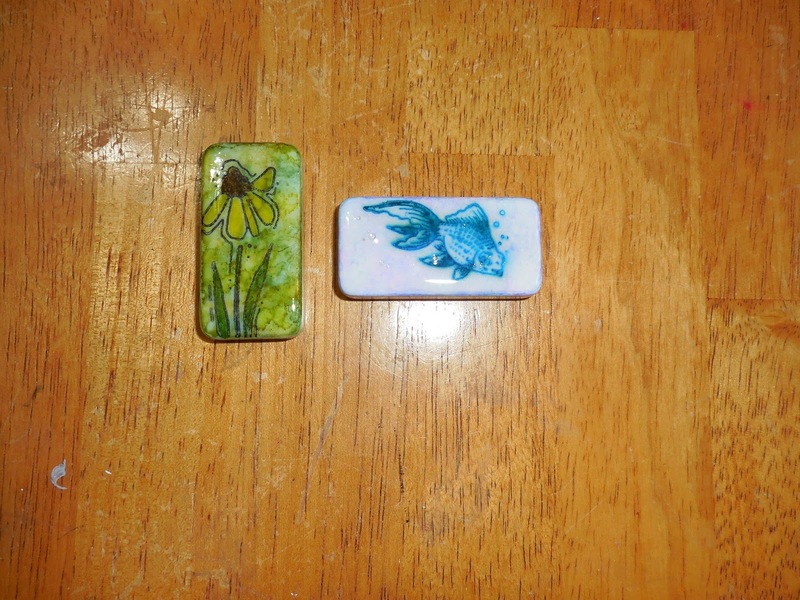 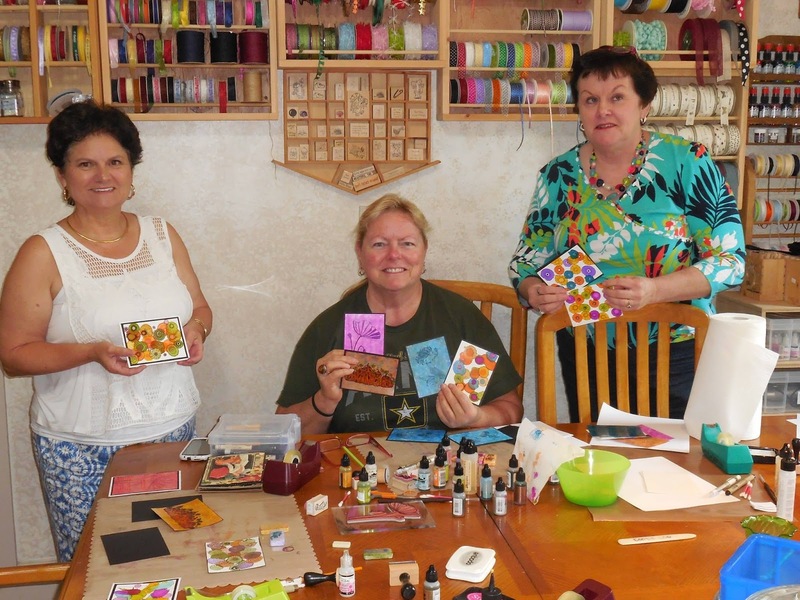 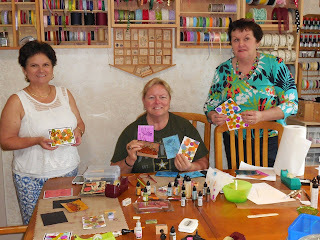 Iris, Janice and Nancy have some fun playing with alcohol inks at The Coo. 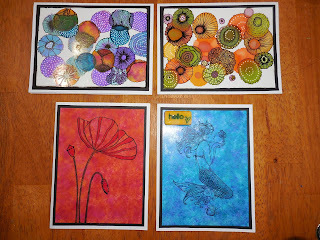 Some of the sample cards from the Alcohol Ink class at The Coo. 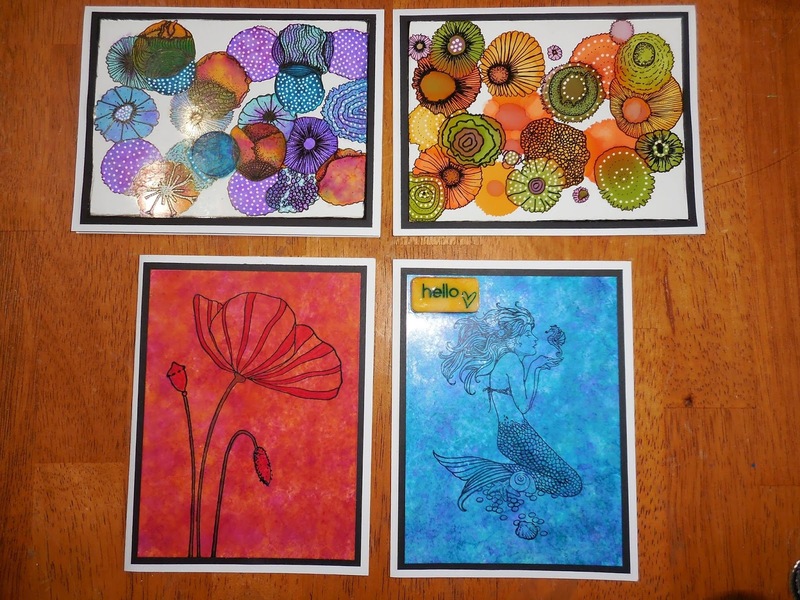 Alcohol inks and tangling make a great combo! 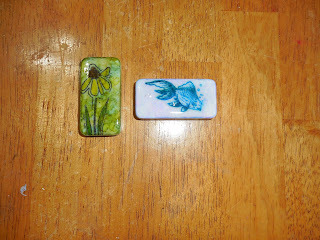 Altered dominos using alcohol inks, stamped images and glossy accents - there is no limit to what can be done!